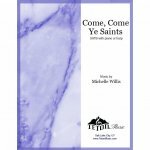 William Clayton's familiar text comes to life in this fresh arrangement of the familiar Mormon pioneer hymn. 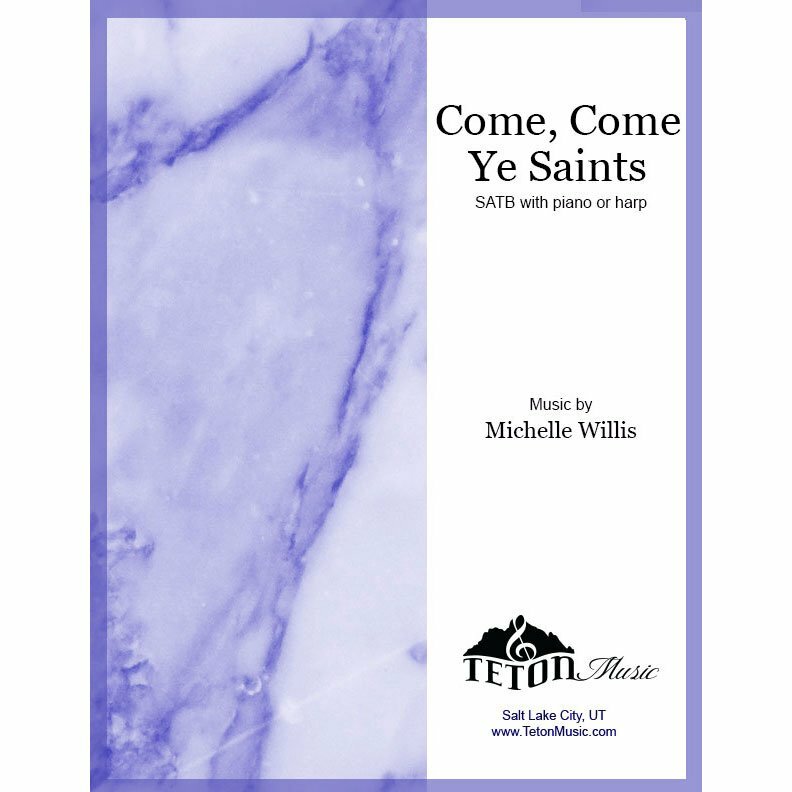 Written for piano or harp with optional flute (or other treble instrument obligato). Well suited for any occasion, but especially for July 24th or Pioneer Day programs. All is well! All is well! Why should we morn or thing our lot is hard?